Tablets have, historically, been less-than-ideal for productivity. Part of the problem is that developers are still trying to catch up to the new world of connected devices. One solution, as CloudOn demonstrates, is to bring together the best options from various platforms and merge them into a fluid product. 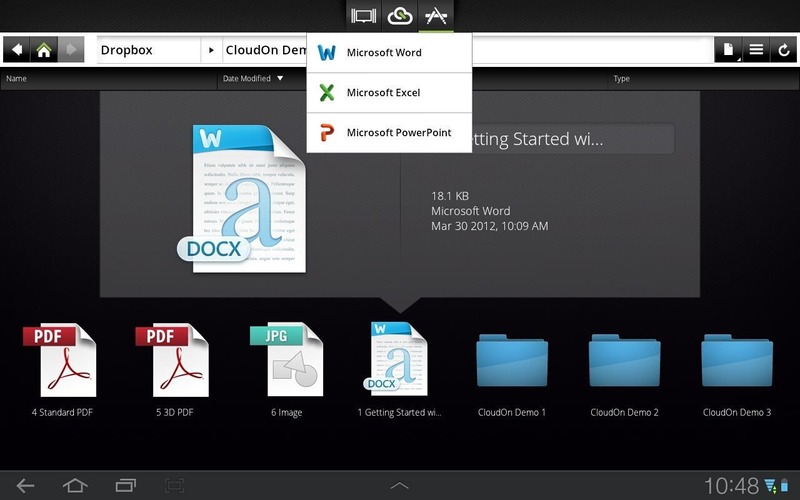 CloudOn lets you use what appears to be remote access to Word, Excel, and Powerpoint from an Android tablet. The app might be best utilized if you have a connected keyboard and mouse at times, as the UI is still very much the Windows-style. No special, touch-centric designs here. 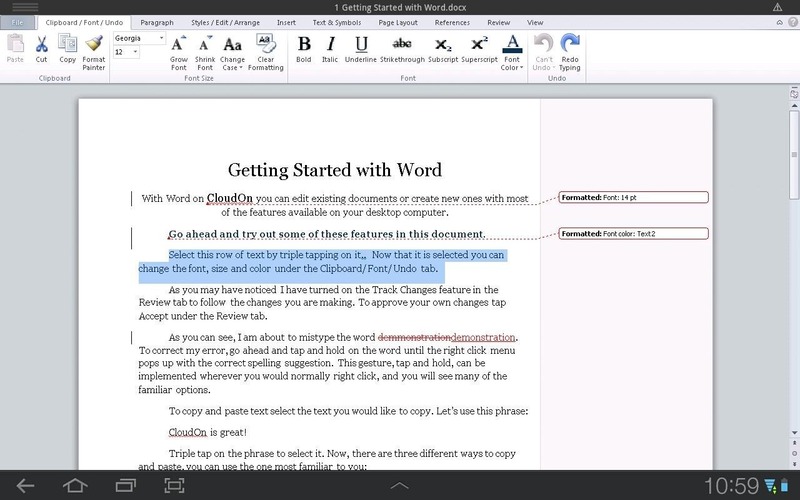 However, since Android supports the use of a keyboard and mouse, having the option is a huge boon. Especially since you don't need to buy Office to get access to the apps. CloudOn isn't the only one to attempt this approach. OnLive recently tried to offer a virtualized Windows experience and was promptly shut down by Microsoft until they got their licensing in order. CloudOn, on the other hand, tells us that this is all on the up-and-up. Which is makes this both a sweet and legal deal for those of you who don't want to buy Office, but have Android tablets. The app also syncs with your preferred online storage tool. 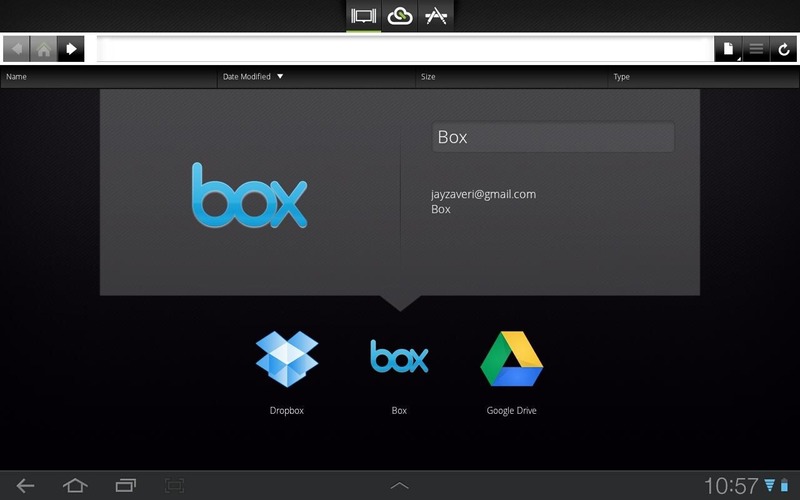 Dropbox, Box.net, and even Google Drive are all represented. The app even automatically saves your documents directly to the cloud, so you're prepared for all manner of spreadsheet-related catastrophes. The app is available on the Play Store now, for free, and is available in the US, UK, and Canada. 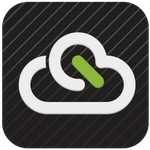 Be prepared to sign up for a CloudOn account to get started and bring your cloud storage credentials with you.